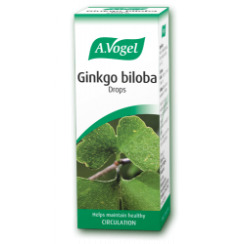 Ginkgo Biloba plant has variety of medicinal properties and is a rich source of flavonoids and terpenoids. 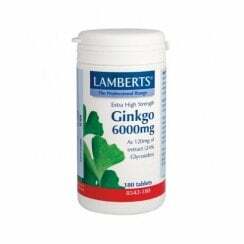 Ginkgo is widely used as tonic due to its effects on improving blood circulation. 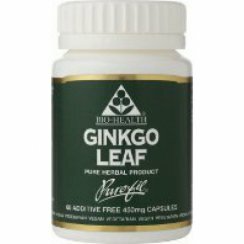 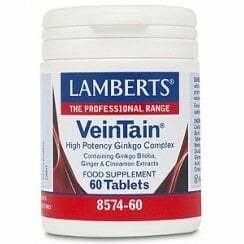 Research suggests that ginkgo is effective in cases of peripheral arterial disease where there is arterial obstruction or narrowing, causing a reduction in blood flow during exercise or at rest. 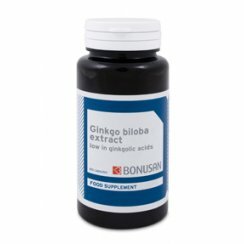 Ginkgo also increases brain blood flow and thus improves oxygen and glucose supply to the brain. 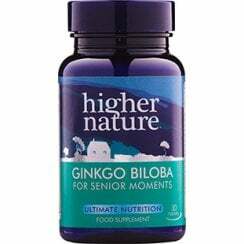 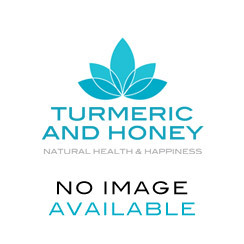 Therefore, it is useful aid for poor memory, lack of alertness, age related depression and Alzheimer's disease. 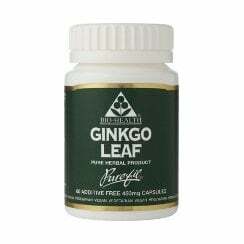 Ginkgo contains powerful antioxidants which exert protection against oxidative cell damage by free radicles. 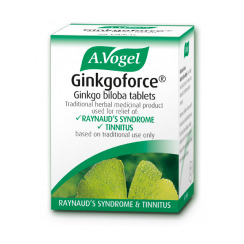 Please consult your GP if you are already taking any medication.